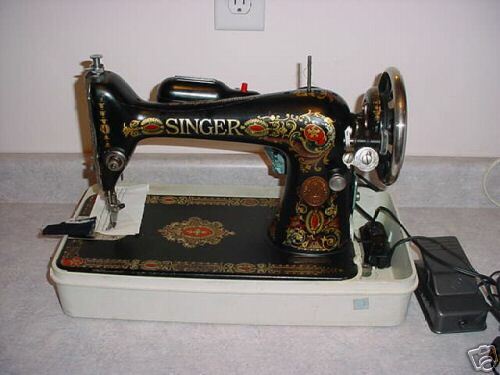 I remember when I was 5 years old, watching my mother mend clothes on the sewing machine, I was in awe...I remember thinking what a neat machine even though it seemed kinda scary to me watching the big machine make the needle go up and down through the material. When I was around 10 years old my mom taught me the skills she knew, she taught me how to slip stitch, hem stitch and basics to sewing on the machine. I use to make hand made gifts for my family, pillows and made Raggedy Ann and Andy dolls etc. When I entered high school that is when the fun began, I learned how to use patterns and sew clothes from scratch. Made myself several items during the time I took sewing in school pj sets, skirts, and even pants. That love for sewing stills continues today, even though I have extended my crafting into other areas through the years such as candle making, soap making(lye) and crocheting, and making dream catchers too. I continue to expand my crafting skills and am always up and eager to learn something new. 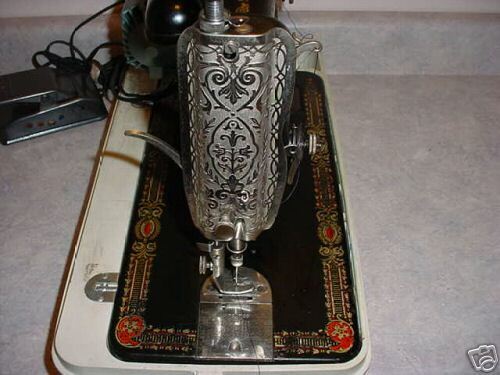 I currently have 2 sewing machines that I use one is Kenmore which can be temper mental at times and then I have my beautiful "Emily" she is a Singer 66 Red Eye industrial sewing machine made in 1916 she can sew through anything even leather and doesn't give me any troubles. She was a gift from my son and will be a family heirloom to pass down.